Ice Crystal | Falco Software. Download Free Games. 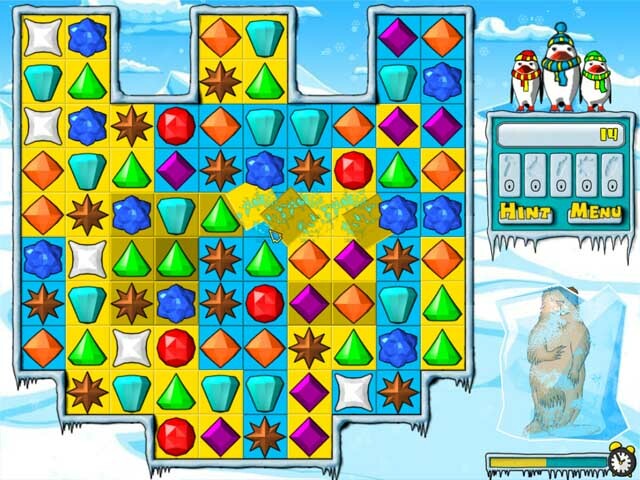 Ice Crystal is a puzzle game for your PC which will help you kill some time and have fun. 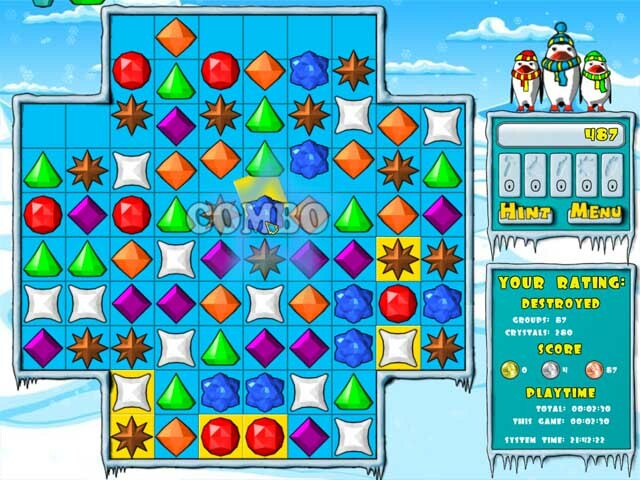 It features excellent graphics and colorful designs. You can take on the role of the hero, saving the frozen animals in the quest mode, think hard in the logical mode, or relax in the rest mode.